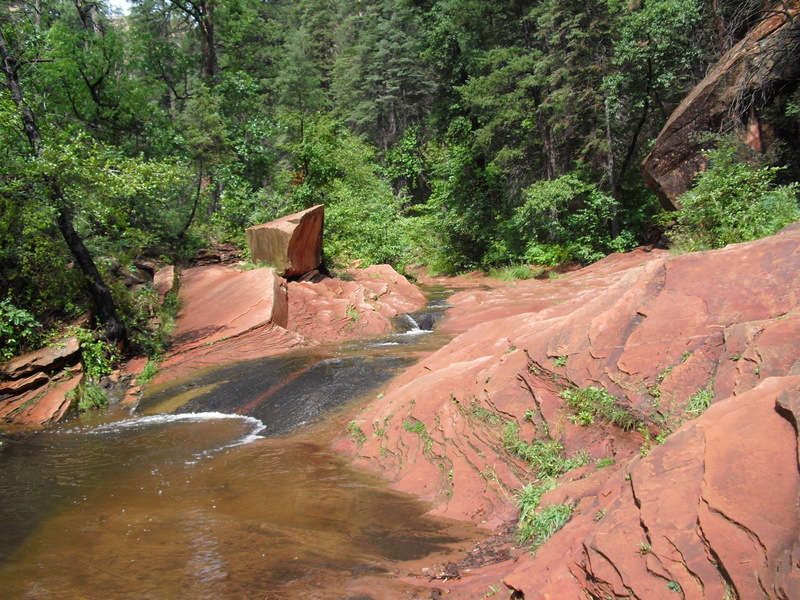 There is always something exciting happening in the Sedona area. 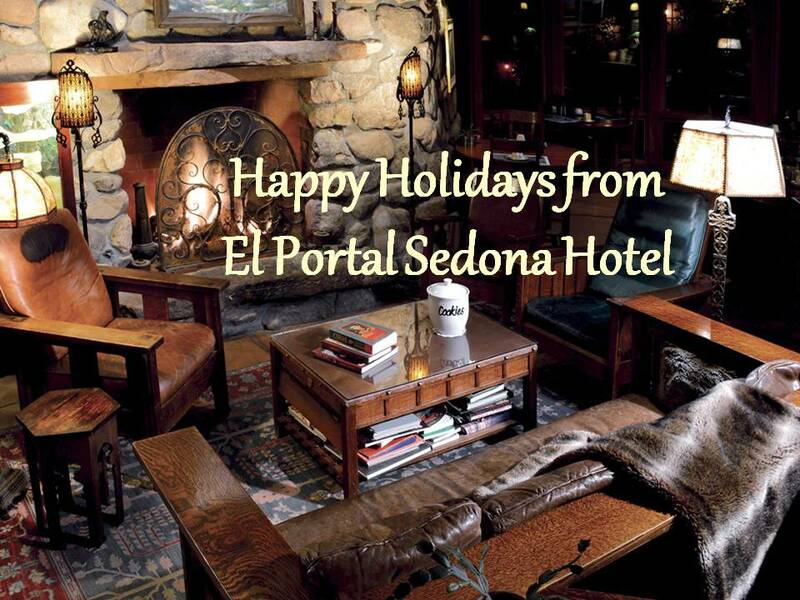 El Portal Sedona Hotel is happy to help our guests and visitors to Sedona make the most out of their time here! 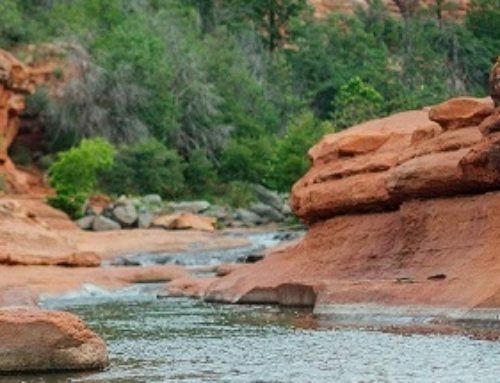 We offer personalized concierge services of Sedona to our guests, we help you plan your day, whether that is hiking the majestic red rocks, or taking an informative stroll through our museums and art galleries. We will assist you in any way we can, and that includes free pet sitting for your four legged friend. 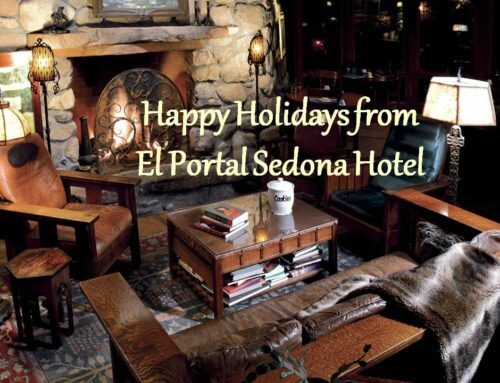 El Portal is a pet friendly Sedona hotel where there is never a fee for your pet. On Saturday, October 6th is the first Saturday Art Walk in Jerome. Enjoy a festive evening in the magical mountain town with art, music and refreshments. From one end of town to the other, Jerome is filled with exciting and original art. There is a fresh new energy to the vibrant art scene in Jerome; with 22 participating galleries and studios and many sponsoring businesses and restaurants offering specials. 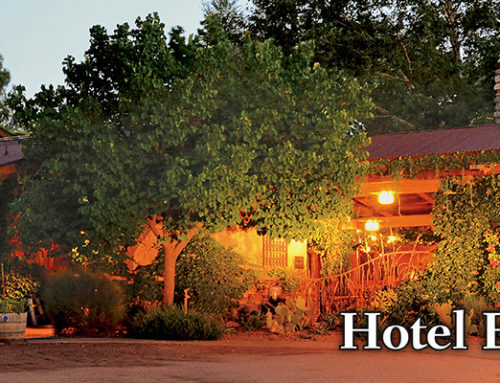 Visit Jerome Art Walk on the first Saturday of every month from 5:00 pm to 8:00 pm. There is a free shuttle to transport visitors throughout the evening. 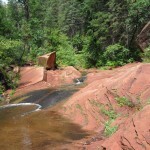 For more information visit www.jeromeartwalk.com or call Donna at (928) 649-2277. 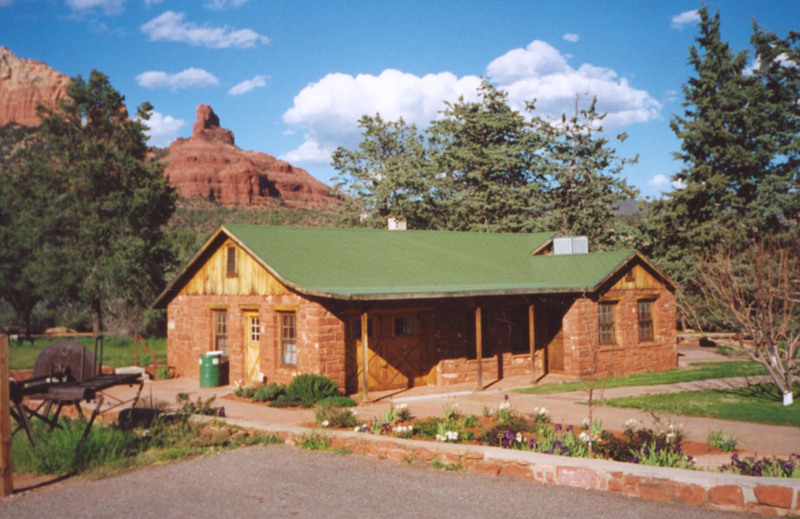 For the history buff visiting or living in Sedona there is the Sedona Heritage Museum’s Cook Cedar Glade Cemetery Walk, Wednesday, October 10th from 10:00 am to 12:00 pm. 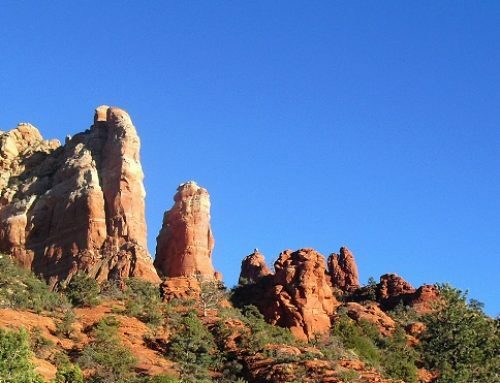 Join museum volunteer and Cemetery Committee Chair Ron Mason for an informative morning of stories about the Sedona pioneers buried at the cemetery. This is a free event and open to the public. 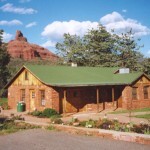 It is part of the Sedona Heritage Museum series of Living History presentations. For more information contact the museum at 928-282-7038.